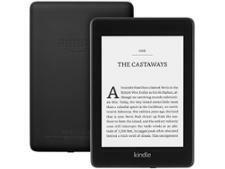 Kobo Aura H2O ebook reader review - Which? The new Kobo Aura H2O Edition 2 ebook reader claims to survive an accidental dunk in the bath. 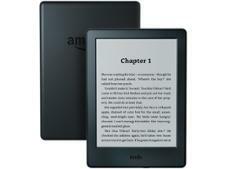 It has a large 6.8-inch screen and a natural-light mode to remove blue light, but is the screen easy to read from? And is it a dream or a nightmare to use? 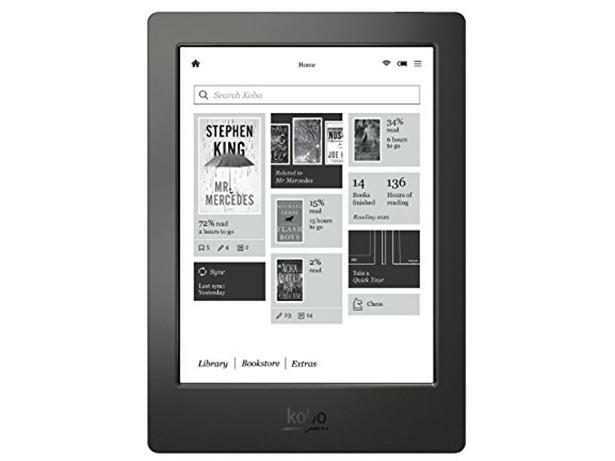 Read our full review of this Kobo ebook reader for our expert verdict.